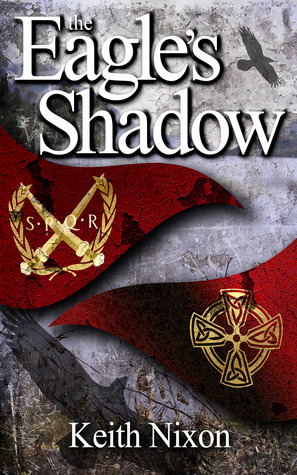 This book is a fast paced, epic war story and boy did I enjoy it. We find ourselves thrust into time when Rome was planning to invade Britain and the author decided to tell his tale from both the Roman and the Britons view point. This gave a great feel to the book and broke up the action perfectly so you kept reading without even noticing the time pass. Keith has picked a very interesting subject for the book and built on this story with the characters. There are a few I liked a lot.. Fionn & Etain stood out for me. The action with Fionn had me hooked! The author goes into some great detail describing the warfare tactics and clearly has researched well. I felt the story easily pulled me in and I even found myself shouting in my head “Move, Move” when it came to clashes between the two armies. From reading the authors historical notes he gives a great insight into some of the characters and the time period and it’s definitely peaked my interest and made me want to read up on this time period. Conclusion… Do I think this book is worth the 99p asking price currently on Amazon? Hell yes! 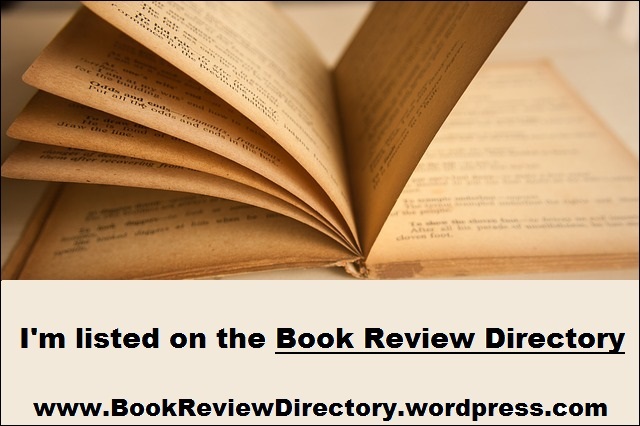 This entry was posted in Book Reviews, Historical Fiction and tagged Authors, Book club, Book Lovers, Book Reviews, BookBlog, Books, Caradoc, Ebooks, Historical Fiction, Keith Nixon, Rome on July 25, 2015 by Bairdy1985.